Murder and smuggling, conspiracy and treason - Can Reverend Hardcastle catch a killer? 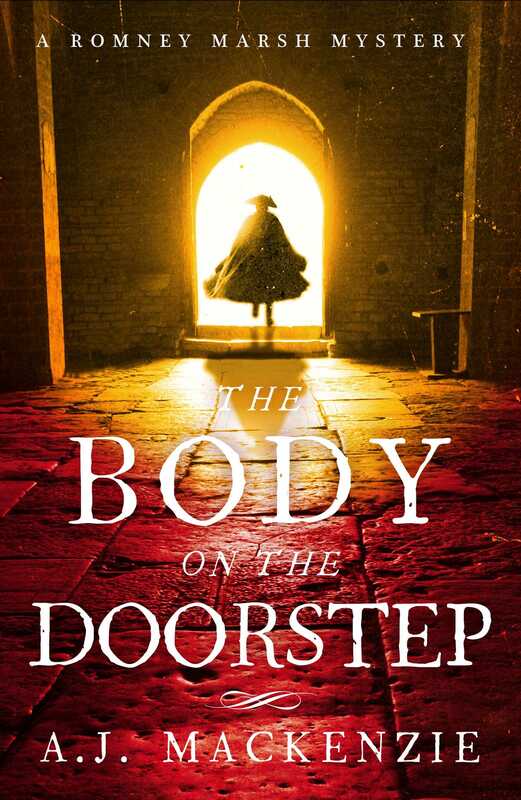 For fans of Antonia Hodgson's, The Devil in the Marshalsea, and M.J. Carter's, The Strangler Vine, The Body on the Doorstep is the first Romney Marsh Mystery by A. J. MacKenzie Kent, 1796. Shocked to discover a dying man on his doorstep - and lucky to avoid a bullet himself - Reverend Hardcastle finds himself entrusted with the victim's cryptic last words. With smuggling rife on England's south-east coast, the obvious conclusion is that this was a falling out among thieves. But why is the leader of the local Customs service so reluctant to investigate? Ably assisted by the ingenious Mrs Chaytor, Hardcastle sets out to solve the mystery for himself. But smugglers are not the only ones to lurk off the Kent coast, and the more he discovers, the more he realises he might have bitten off more than he can chew.